We are not robots or even resources, we are humans. Humans come with emotions, feelings and passions. Apathy is a lack of feeling, emotion, interest, and concern. One of the most common interview questions in the US is “What are you passionate about?” We want to see people alive, maybe even passionate and human, not apathetic. Can you imagine a workplace with no feelings, no laughter? Is that a place you want to work? A leader who develops their emotional intelligence will be less likely be caught off guard by what their people/team/reports do. A leader who can be present, listen and understand their peoples’ rational and emotional states will be able to support and inspire them. Beyond listening, try your best to understand your fellow team members and their perspectives. Listen to their ideas, ask about how they got there and the root problem they are trying to solve. Understand the journey as well as the conclusion. 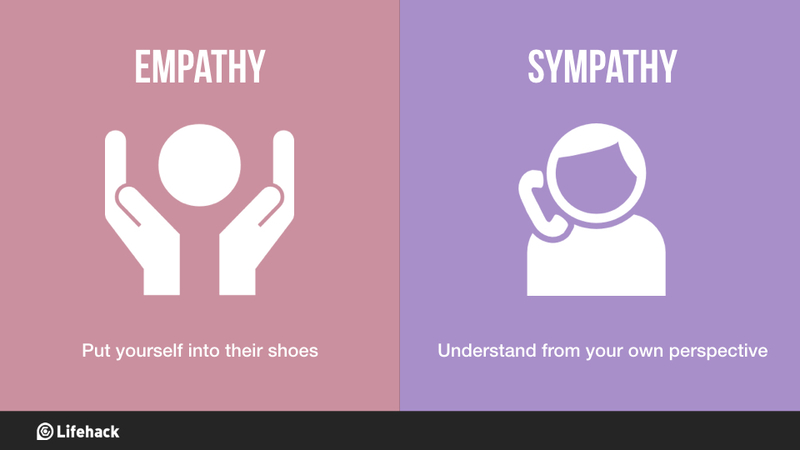 You’ll benefit from showing affective, or emotional empathy. This means attempting to share the feelings of another. For example, if a colleague shares a struggle, you may think: “Well, that’s not such a big deal. I’ve dealt with that before.” This sort of response can strain a relationship. Instead, when this happens, try to think of a time when you felt stressed or overwhelmed, and draw on that feeling to help you relate. Leadership is as much about vulnerability, as it is about confidence. Showing empathy to your colleagues, will help create strong authentic relationships that will help to grow an amazing culture, and will survive the tough times when they come. Genuine mistakes are valuable opportunities to building much stronger connection with other humans. Yes it means to be vulnerable. For some of us humans our parenting/society does a lot to stop us wanting or showing vulnerability – sometimes it is the right call. Of course saying sorry itself is not enough, you also have to change your behavior, to show it actually meant something. You are human you will get something wrong and how you react to it will define you, for those watching you. How do you protect people who are shy or introverted? How do you protect people who are “Cultural Add” or a diversity hire? How do you react to failure and crisis? What do you do if someone cries or loses their temper? How do you build connection with people? How often do you check in with people? If they are having a bad day, how do you spot it or how do you check in to make sure they are not alone? How do you forgive people? How do you form opinions? Are you judgmental? Can you forgive and move on? How do you make people feel safe? Not just in the moment, but in the department, throughout the whole year? Do you admit when you got it wrong? And than do something about it? Do you look at people as you pass them in the corridor? Do people come to talk you? When do you “send” people home when they are sick? Blog -> Why Do So Many Managers Forget They’re Human Beings?